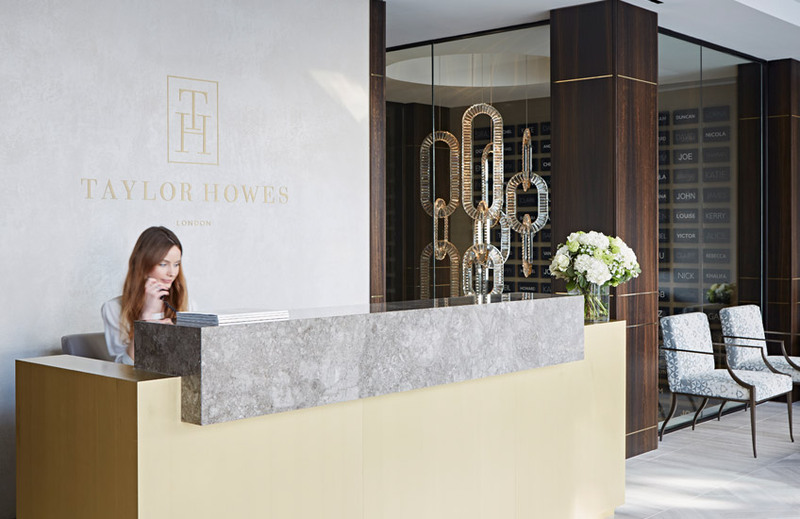 Since founding under the vision of Karen Howes and Gail Taylor in 1993, London-based interior design studio Taylor Howes has cemented itself as one of Britain greatest interior design exports, establishing a global reputation for elegant, dynamic, creative spaces. When we heard the firm had revamped an ex-Aston Martin and Tesla garage (located on a beautiful mews moments from Harrods) into its stunning new studio, we had to find out more. 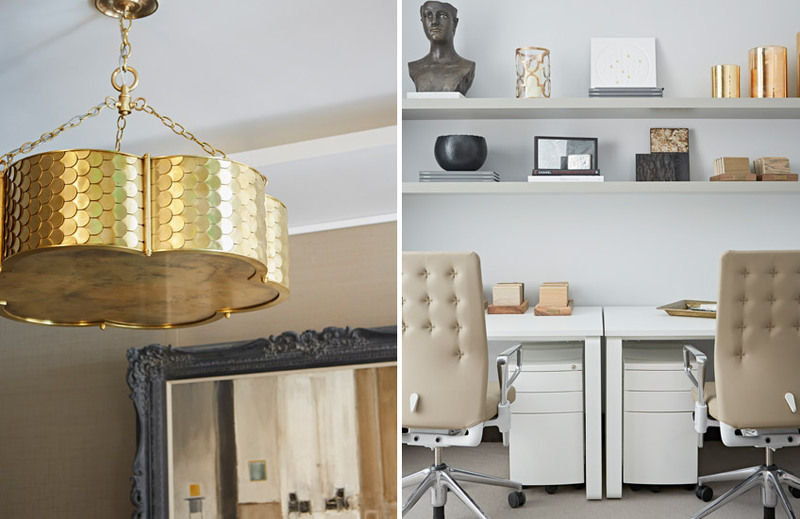 Here, Founder and Chief Executive Karen Howes talks to LuxDeco about the new design, her favourite current trends and the studio’s impressive past, present and future projects. Congratulations on your new studio – it’s really beautiful. How long has this been in the making? We had been in our previous atelier for over 14 years and the team has been growing over the years. We finally needed to make the move! It had previously been an Aston Martin car showroom and workshop, so there was considerable design and build[ing] work to turn it into our current studio. It was a year in the process but worth it. What was on the mood board for the design? What were you looking to achieve? 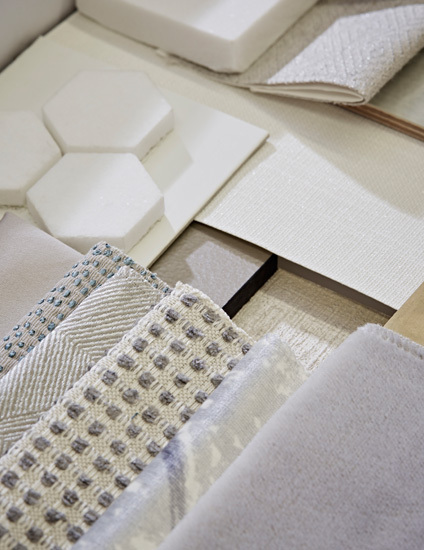 So the brief I gave the team (nice to be the client for a change) was to demonstrate all of the suppliers and finishes we work with on our projects on the ground floor, as it is invaluable for our clients to see the quality and originality of craftsmanship that we produce. The lower ground floor is where the real hard work happens as the majority of the admin and design team are based down there and as it had been a workshop before, we wanted to keep that slightly industrial look – the contrast works really well. 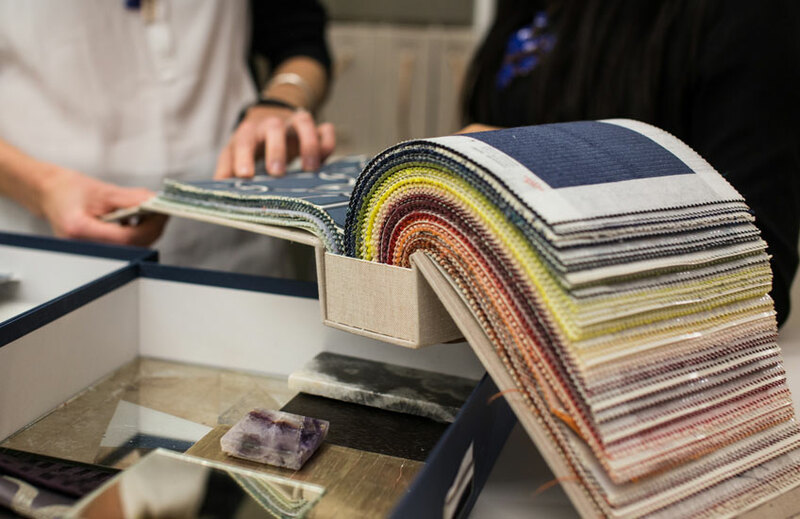 How does the Taylor Howes aesthetic differ from other design firms? We are known for detail, symmetry, glamour and we are not afraid to work with colour. Our designs are timeless and, having completed over 1,000 projects over 25 years, it is nice to stay in touch with some of our original clients who are still living with our designs. 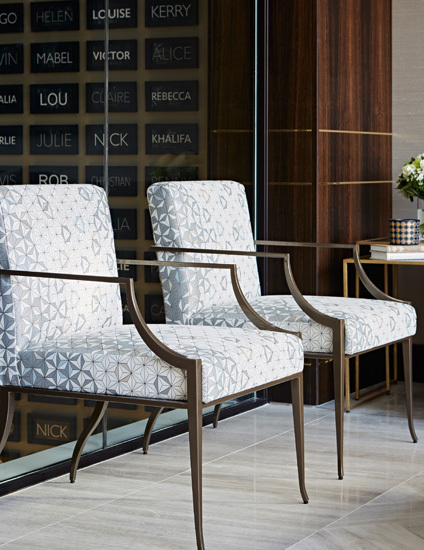 How do you incorporate a sense of classic luxury style into a contemporary look? It is the clean lines in both joinery and furniture that help marry to the two styles. Classic does not need to mean fussy, and contemporary does not need to mean soulless and uncomfortable. What are the key quality elements you look for when choosing pieces to include in your projects? I love things that have detail and embellishment and we are always looking for fabulous new finishes, so we work with a series of artisans and workshops to create truly unique pieces. Can you tell us a little about the “London’s largest private residence” project? Sadly we can’t tell you much! A lot of our clients like to remain under the radar. But what I can say was that it was 86,000 sq ft and we were involved in the Orangery and the design of an amazing Olympic-sized pool and spa. That’s got to be one of your most memorable projects to date. What have been some of the firm’s other highlights? One of our most memorable projects was the church conversion that we did with Rigby & Rigby about 3 years ago now. It was a real challenge both in terms of keeping elements of the church whilst creating a fabulous family home in the heart of Central London. It is an award-winning project that we are very proud of. We are also very proud that our clients keep coming back to us. We finished, last year, the third project for one family in the South of France and we are currently doing four projects worldwide for another. We love building relationships as much as homes. How far and wide does Taylor Howes’ portfolio reach? We have done projects in the Middle East, Africa as well as obviously Europe. We love travelling so we don’t stick restrictions on anything. What prompted you to begin th2designs? We have been designing apartments for St George up and down the river for 15 years and whilst Taylor Howes were working on the base specification and the penthouses, a lot of purchasers were purchasing smaller apartments that did not necessarily require a bespoke approach, so Gail Taylor, Sheila El Hadery and I set up TH2 which is a purely furnishing solution for private clients, developers and some of the large landlords such as Grosvenor Estates and The Crown. 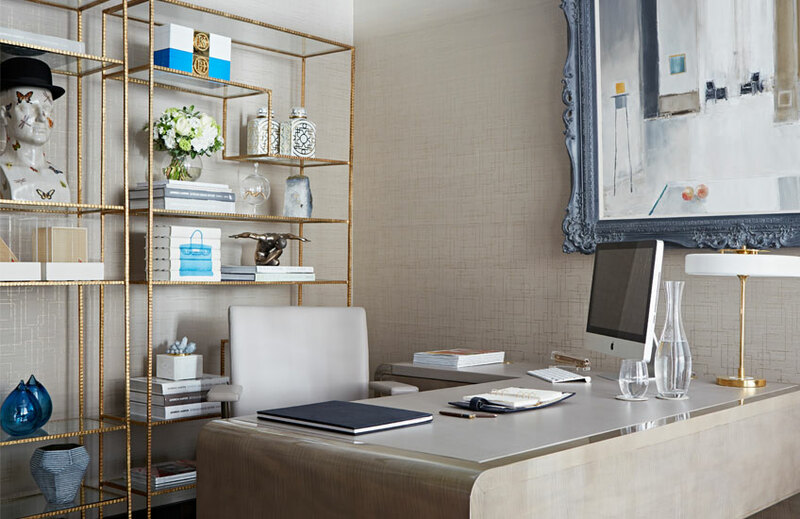 The growing team at TH2 are both talented and passionate and have a fabulous studio based at Chelsea Harbour. Which key trends/looks are you picking up on this year? We are working on the prototypes of our first furnishing collection and rose gold plinths are featuring quite heavily as well as amazing and unusual lacquers. ‘fifth wall’ so watch this space for some interesting embellishments there! Are there any colour palettes you’re currently leaning towards? We re-branded when we moved to our new studio so navy blue/golds and white are strong on our trends list. That alongside soft pastel colours. We have a fabulous baby pink velvet from Dadar on one of the sofas in the studio and a peppermint one on its way. If you could give people one piece of design advice, what would it be? Don’t design one room at a time. Even if you can’t afford to do it all, design it as though you [can] – that way you will have a cohesive scheme that flows. Also, remember scale and proportion. We are thrilled to have been instructed on four new show apartments at One Kensington. We did the original show flats and marketing suite, which sold straight away, and we are currently completing a number in the development for private clients. We have just finished three show apartments which are about to be launched in Park Crescent [and] a fabulous beach house in Abu Dhabi. Two 18,000 sq ft houses in St Johns Wood that will be finished this year – we have about 30 projects on the go at various stages in the design studio. We are working on the draft of our first book [and] we have just launched the Business of Design. We have designed more lights to be incorporated into our range with Urban Electric and, as I mentioned before, we are prototyping our first range of furniture. So a busy year ahead.